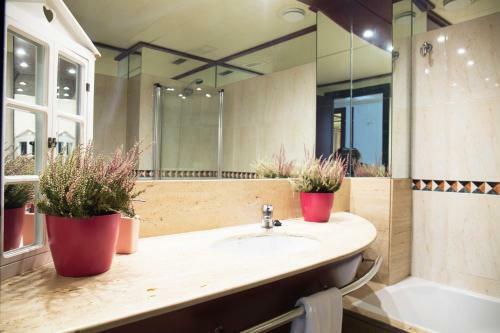 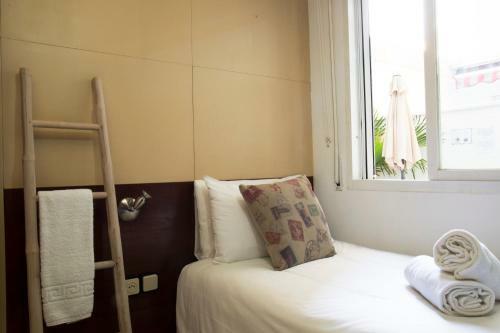 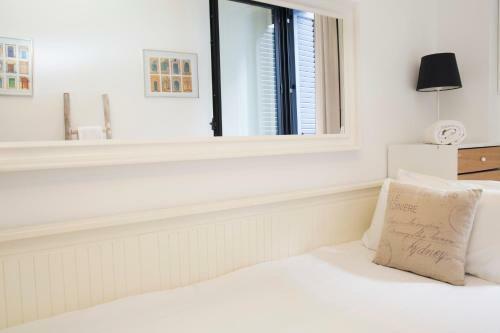 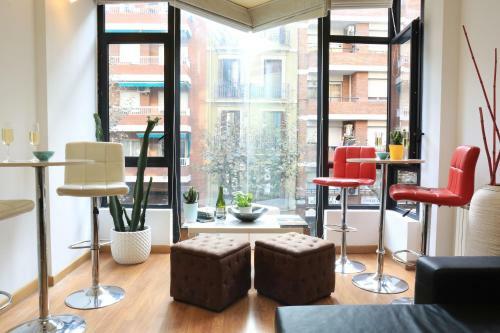 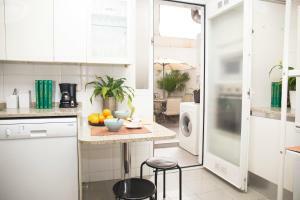 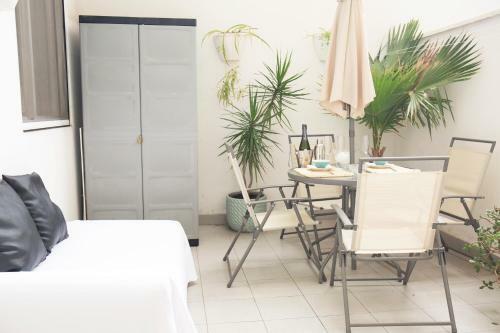 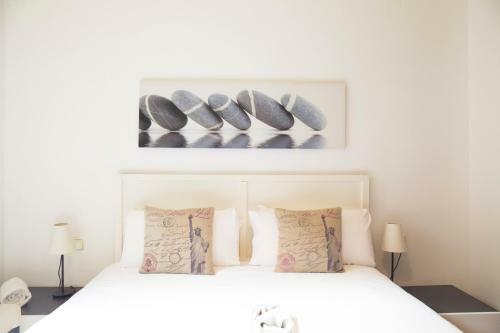 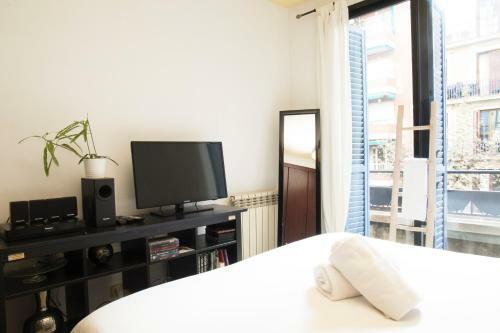 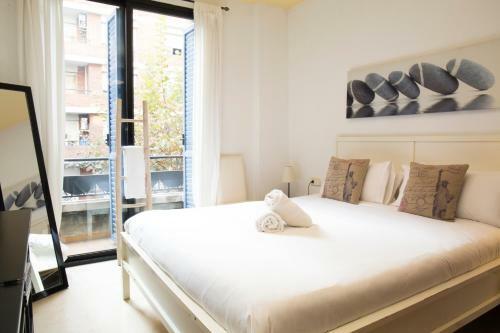 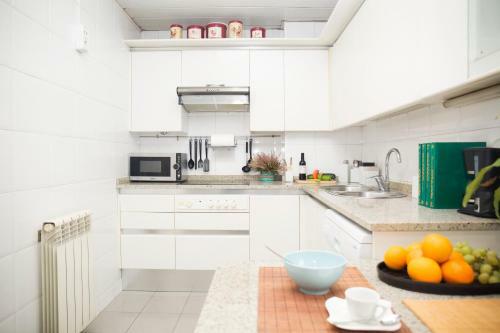 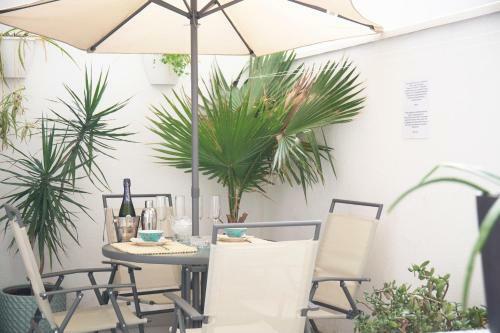 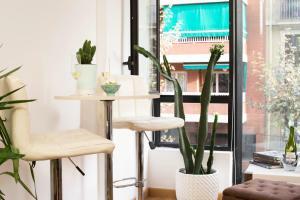 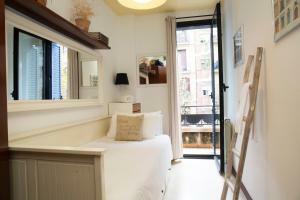 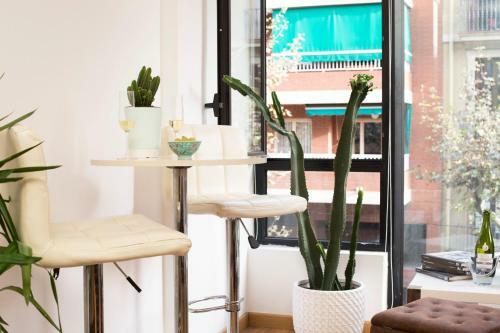 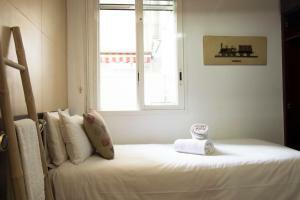 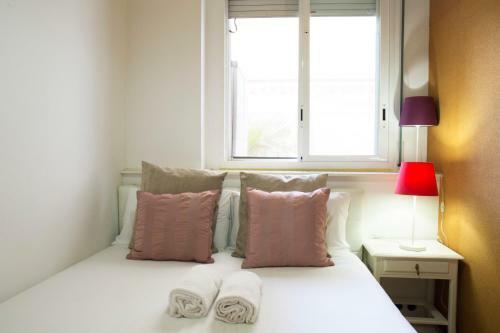 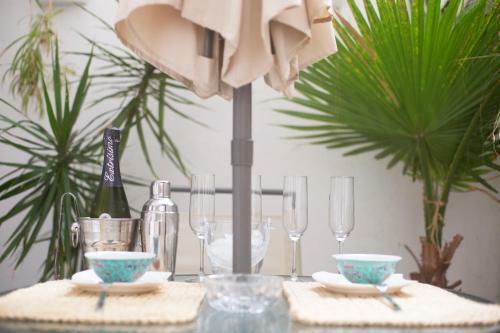 La Pedrera is a 16-minute walk from Sagrada Familia Deluxe Flat, while Plaça Catalunya is a 17-minute walk away. 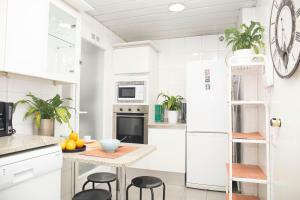 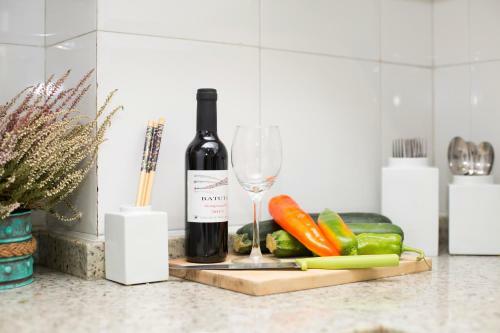 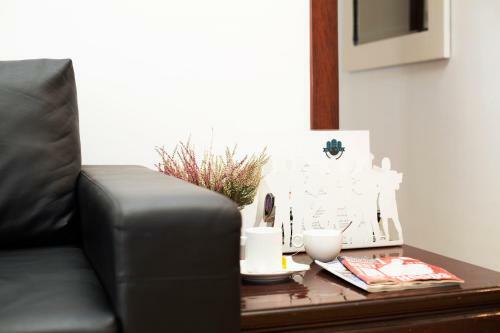 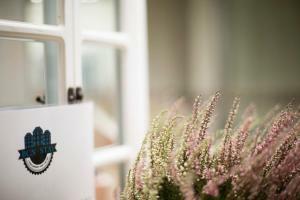 The nearest airport is Barcelona El Prat Airport, 14 km from the property. This apartment has a oven, toaster and dining area. Rate: € 132.00 ... € 385.00; select dates below to get current rates.